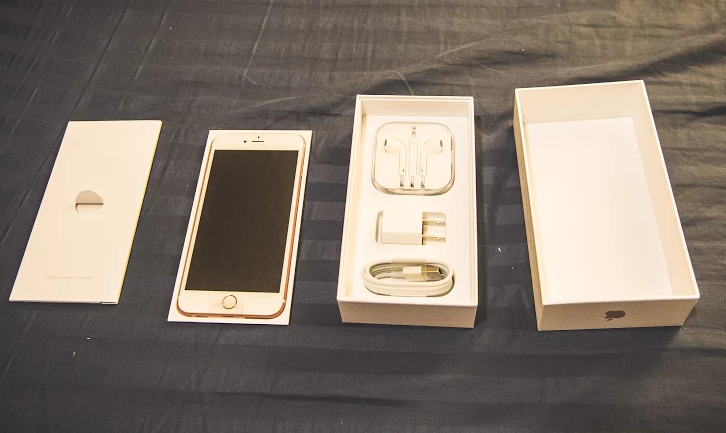 My good friend Nikko Viquiera who's now based in New York finally got his Apple iPhone 6S Plus from AT&T yesterday -- and because he's nice and all, he emailed me these unboxing photos of the handset to share with you guys. Thanks, Niks! 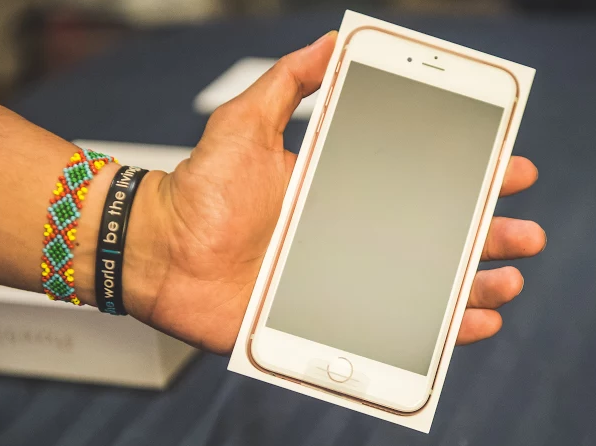 Apple iPhone 6S Plus is available in Rose Gold, Gold, Silver, and Space Gray metallic finishes for $0 down with 24 monthly payments starting at $31 USD from Apple’s retail stores in the US. The handset hit store shelves in the United States last September 25, 2015. Nikko purchased the Rose Gold version. This is the color that's unique to this model. 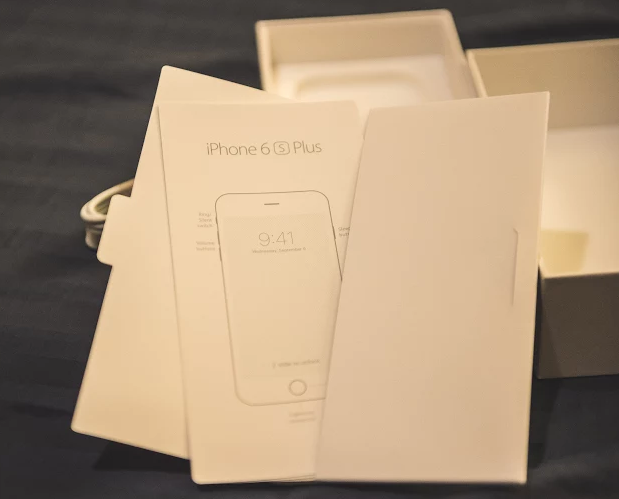 iPhone 6 Plus from last year, which looks exactly like the 6S Plus, is also available in Silver, Space Gray, and Gold. 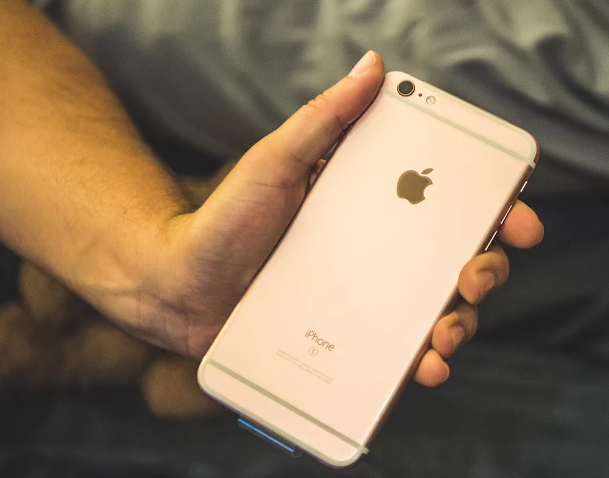 So I guess if you want people to instantly know that the phone you're holding is a 6S Plus, then get it in Rose Gold. 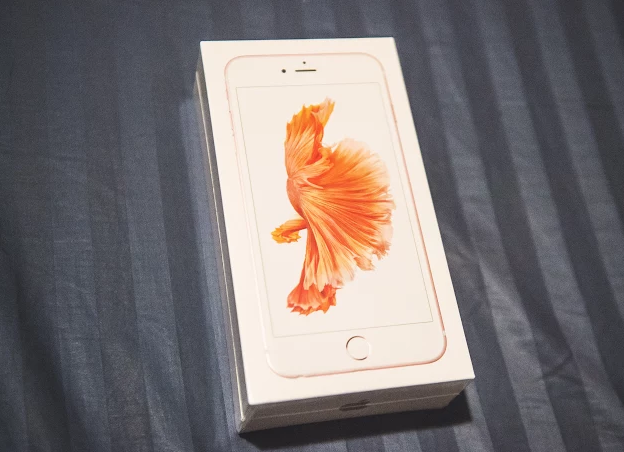 If you're wondering what the photo on the cover of the iPhone 6S Plus box depicts, it's actually a Koi fish. 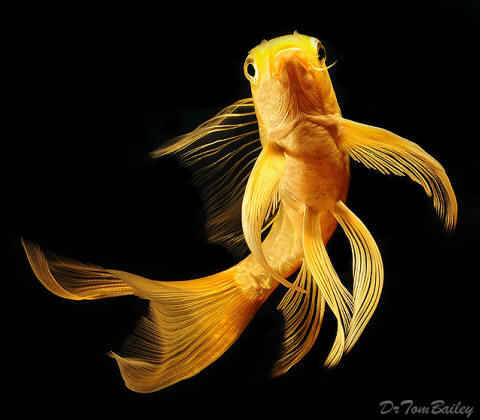 In Chinese culture, Koi fish symbolizes good fortune, longevity, success, courage, prosperity, ambition, and perseverance. This is the standard retail package. And it's pretty much the same as that of previous generation iPhone releases. 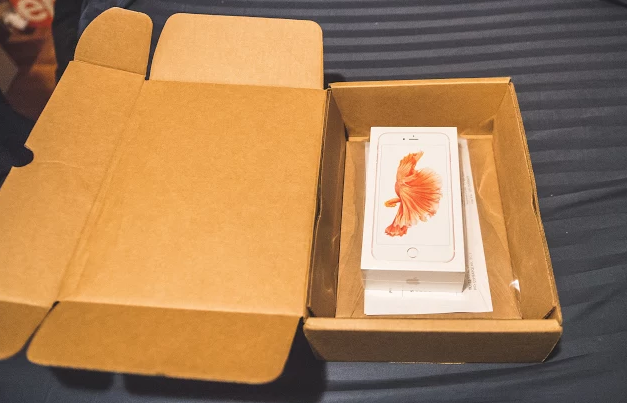 The iPhone 6S Plus in its paper carton tray. 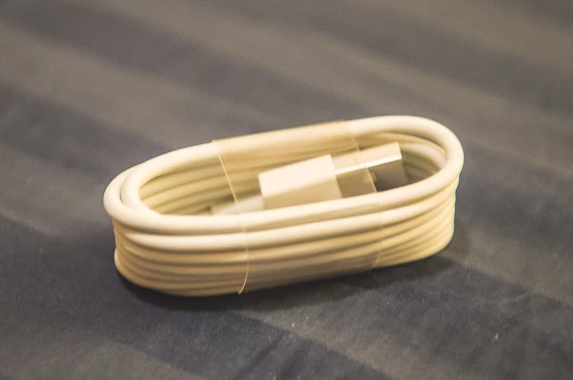 The Lightning Port to USB connector cable for charging the handset and syncing data with your Mac or PC. 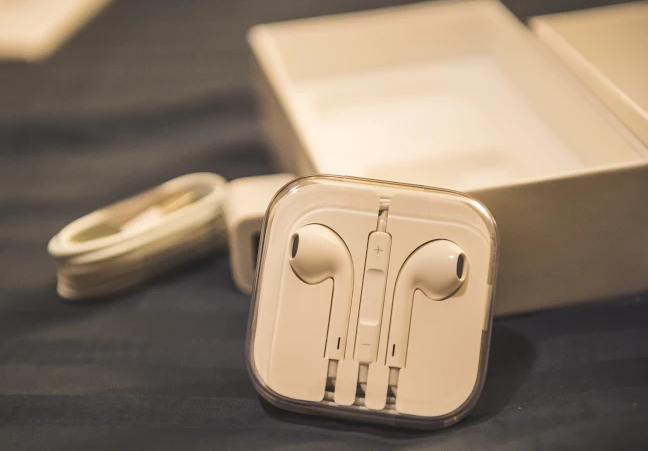 The Apple Earpods with Microphone and music playback control buttons. The white sleeve contains the pin for ejecting the nanoSIM card tray, the quick user guide and two Apple stickers. 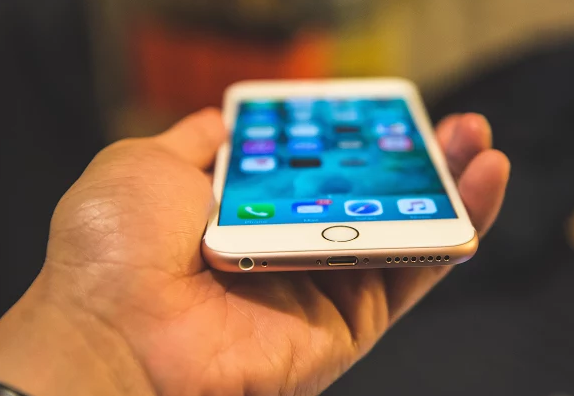 According to Apple, this new generation model adds a powerful new dimension to iPhone’s revolutionary Multi-Touch interface. 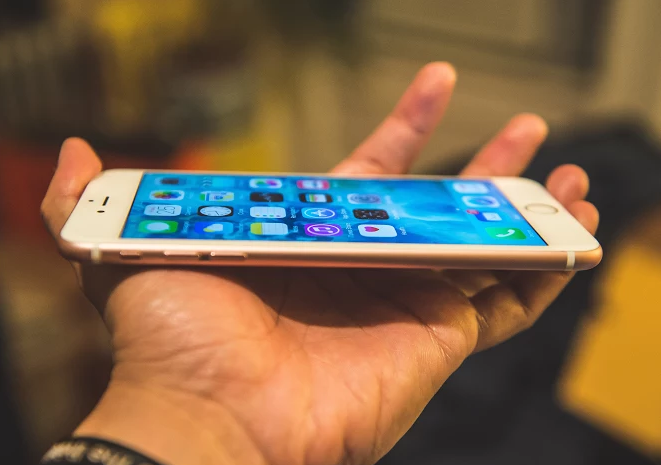 iPhone 6S Plus - just like the smaller iPhone 6S - introduces 3D Touch, which senses force to enable intuitive new ways to access features and interact with content. 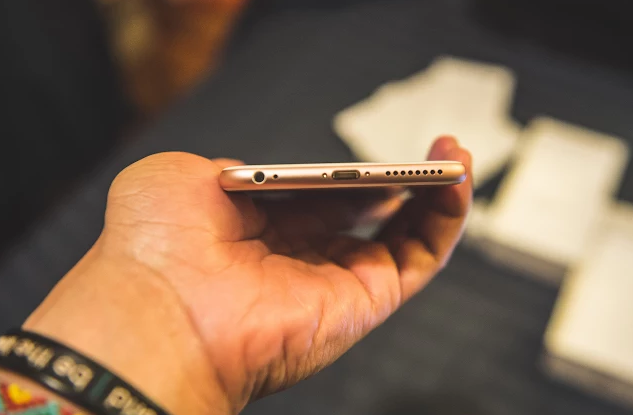 The handset's body likewise features Retina HD display made from the strongest glass on any smartphone and 7000 series aluminum, the same alloy used in the aerospace industry, in gorgeous metallic finishes. This latest release also delivers a transformative new approach to photography called Live Photos, which brings still images to life by capturing a moment in motion. Live Photos, 3D Touch and other advancements in the new iPhone are powered by the Apple-designed A9 chip, the most advanced chip ever in an iPhone, delivering faster performance and improved battery life. 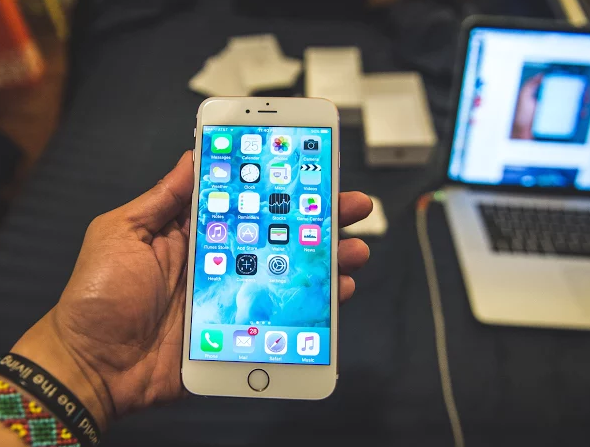 "The only thing that has changed with iPhone 6S and iPhone 6S Plus is everything. 3D Touch lets users interact with iPhone in entirely new and fun ways, and the innovative Live Photos brings your pictures to life," shared Mr. Philip Schiller, Senior Vice President of Worldwide Marketing at Apple Inc.
"[Apple iPhone 6S Plus is] the most advanced iPhone ever, with 7000 series aluminum, ion-strengthened glass, the new 64-bit A9 chip, 12 MegaPixel iSight and 5 MegaPixel FaceTime HD cameras, faster Touch ID, LTE and WiFi. Customers are going to love them." 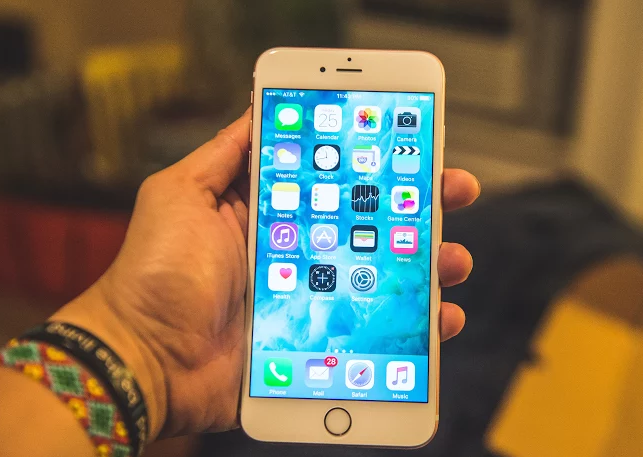 You can learn more about the Apple iPhone 6S as well as the Apple iPhone 6S Plus phablet via our initial feature on these two 2015 flagship handsets by the Cupertino company. I also invite your to regulary visit Nikko's personal blog and check out his stories and photos. He's one of the coolest guys I know.